Plastics Technology is one the foremost publications in the Plastics industry. With more than 11 years of global presence, they envisage and proffer the latest trends happening in the plastic sector. 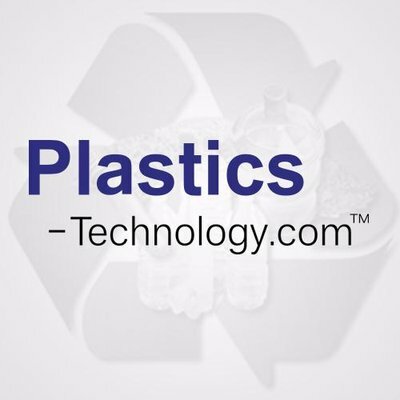 Plastics Technology, is a staunch online Business to Business [B2B] platform proficient of providing marketing strategies, latest trends, SEO & SEM services, research analysis, banner advertisements, event marketing, product videos, product specs, 1000 words profile listings, email marketing, interviews/experts talk, e-newsletters, and articles. Plastics Technology is the prominent publication by virtue of services to its clientele delivering their prerequisites with prosperous advertising approach. Bringing your product/brand to zenith position in the digital landscape and help to stay at the forefront with latest trends and technological advances. Delivering unparalleled results by creating a wide range of compelling content that resonates across all channels. 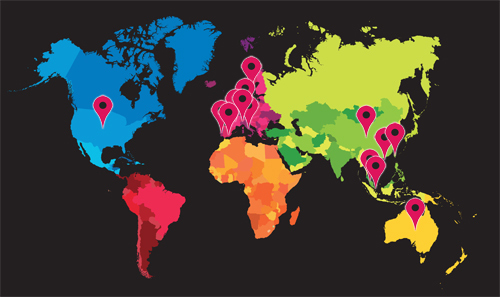 With a multitude of advertising/marketing techniques handled both in the national and international gamut; Plastics Technology has capability to accomplish clientele requirements on a large scale. How often do you reach out to the right people at the right time? To grow your business, you require the right exposure in your target markets that only an expert can deliver. www.plastics-technology.com is an ideal industry platform for your brand to be present in. Attracting more than 160,000+ visitors, who come in search of vendors like you. You should be there to make the contact and take the journey forward. Take advantage of the various offerings to fast-track your lead generation activity.